SKU: pk1. Categories: Flowers, Hybrid. 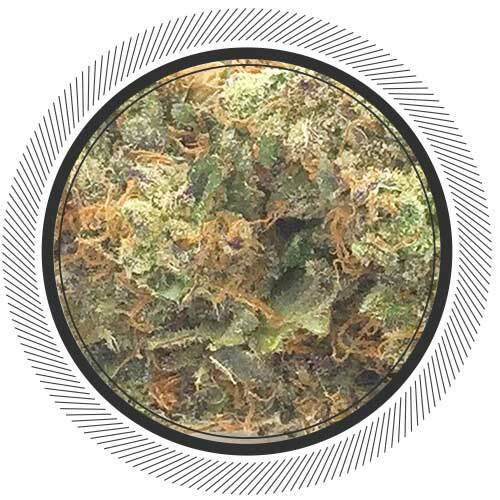 Pink Kush, as coveted as its OG Kush relative, is an Indica-dominant hybrid with powerful body-focused effects. 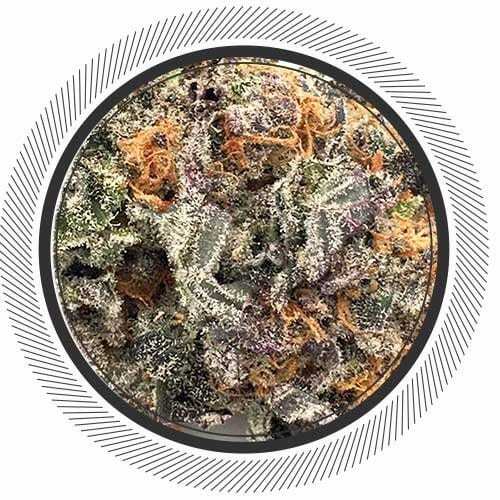 In the exceptional variations, Pink Kush has pink hairs burst from bright green buds barely visible under a blanket of sugar-like trichomes, with traces of a sweet vanilla and candy perfume. 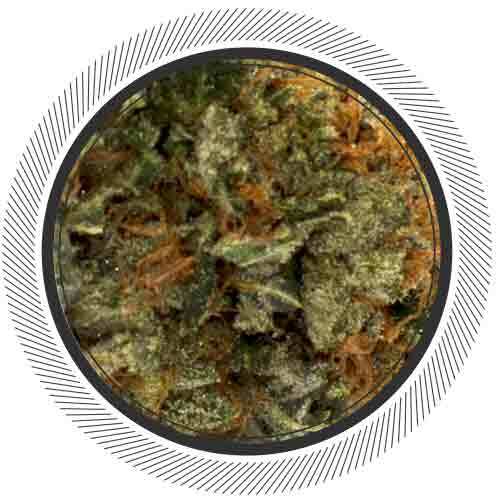 Pink Kush carries on the Indica legacy, delivering a potent body high that's very effective as medical treatment. 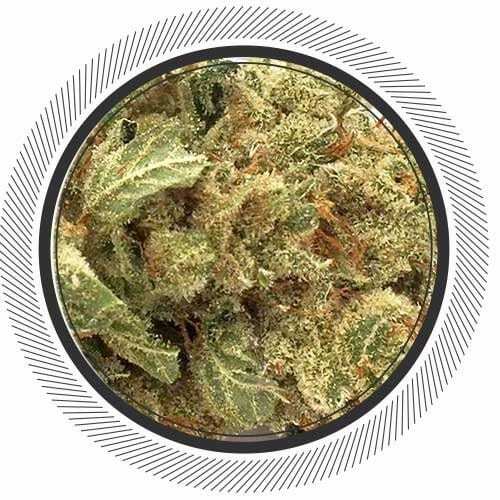 Even for veteran consumers, the heaviness of this strain could be considered overpowering, and even small doses eliminate pain, insomnia, and appetite loss. 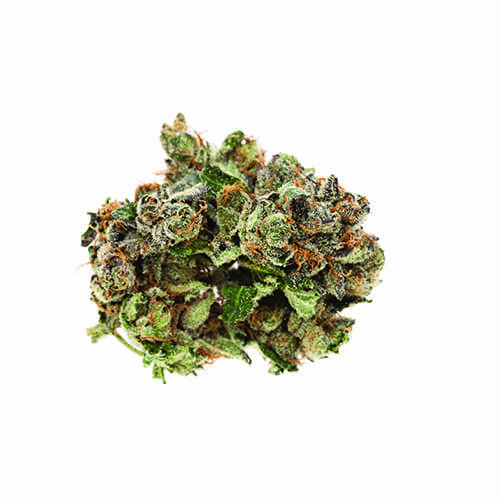 Relaxation runs in Pink Kush’s Indica genes, promoting rest and stress relief without total sedation. Growers have to wait 10 to 11 weeks for Pink Kush’s flowering, but high yields of top-shelf buds are worth the wait. The shipment has arrived! Also check out the Greasy Pink Bubba. 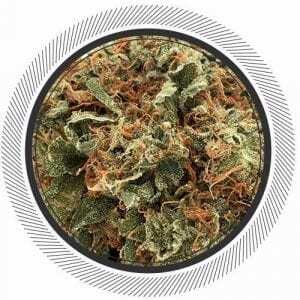 0 Ave. cannabis originates from the great green mountains and valleys of British Columbia. Our cannabis contains very high levels of THC because of our extensive knowledge in the art of growing. Real AAAA cannabis right at your fingertips. Tried this strain for the first time.. Great flavour and taste!! Would recommend for any indica lovers! I find this, Og kush and purple candy to give that nice relax feeling.. Definitely not a daytime smoke! Not for beginners! a very strong long lasting high with a pungent taste. Definitely would recommend to anyone who is lookng for a strong mellow buzz and exceptionally kush flavour. Nice sized nugs and density. A+++. Service and product quality very high quality. This was exactly as described. very intense stone but also clear headed at the same time. A definite “return to” product. Will be ordering again ASAP can’t go wrong choosing WhitePalm! Awesome smoke. Nice crunchy buds that burn clean and slooooooow. Deep indica stone. Love this strain!! This is high quality. One may come across a Pink Kush on the street, but will never match the potency of this strain. I am really enjoying WhitePalms selection of flowers, and judging by the sell-out rate, so does everyone else. Ordered it and it got lost in mail. Waited a month for it all to get figured out. When I finally got it I was not impressed. Pink kush is my favourite strain and I’ve never seen it look or smell like this batch did. Had an almost brownish gold colour and did not smell like any pink kush i ever had. Lots of crystal on it and it gets ya baked but NOT what I was expecting. Had this a few months ago. Absolutely terrific strain. Please get more in ! If your looking fir an amazing indica this is it. This is a head to toe high. The buzz lasts long, and so does the pain relief. My muscles were in heaven. The bud I received was absolutely dripping in crystal.